Between Wi-Fi spoofing, Honeypot attacks, and Firesheep, public networks really are cesspools. But if you’re working remotely and need to access sensitive data on your company’s private servers, doing so from an unsecured public network like a coffee shop Wi-Fi hotspot could put that data, your company’s business, and your job at stake. For this reason, VPNs are hugely popular with corporations as a means of securing sensitive data when connecting remote data centers. These networks are also becoming increasingly common among individual users—and not just torrenters. 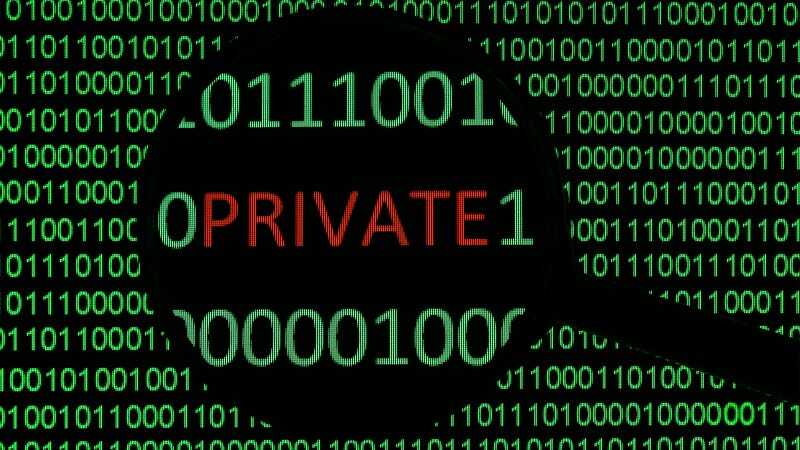 Because VPNs use a combination of dedicated connections and encryption protocols to generate virtual P2P connections, even if snoopers did manage to siphon off some of the transmitted data, they’d be unable to access it on account of the encryption. What’s more, VPNs allow individuals to spoof their physical location—the user’s actual IP address is replaced by VPN provider—allowing them to bypass content filters. So, you may live in Tehran but appear to live in Texas, enabling you to slip past the government filters and commit the treasonous act of watching a YouTube video. The horror. IP security (IPSec): IPSec is often used to secure Internet communications and can operate in two modes. Transport mode only encrypts the data packet message itself while Tunneling mode encrypts the entire data packet. This protocol can also be used in tandem with other protocols to increase their combined level of security. Layer 2 Tunneling Protocol (L2TP)/IPsec: The L2TP and IPsec protocols combine their best individual features to create a highly secure VPN client. Since L2TP isn’t capable of encryption, it instead generates the tunnel while the IPSec protocol handles encryption, channel security, and data integrity checks to ensure all of the packets have arrived and that the channel has not been compromised. Secure Shell (SSH): SSH creates both the VPN tunnel and the encryption that protects it. This allows users to transfer information unsecured data by routing the traffic from remote fileservers through an encrypted channel. The data itself isn’t encrypted but the channel its moving through is. SSH connections are created by the SSH client, which forwards traffic from a local port one on the remote server. All data between the two ends of the tunnel flow through these specified ports. These SSH tunnels are the primary means of subverting the government content filters described earlier. For example, if the filter prohibits access to TCP port 80, which handles HTTP, all user access to the Internet is cut off. However, by using SSH, the user can forward traffic from port 80 to another on the local machine which will still connect to the remote server’s port 80. So as long as the remote server allows outgoing connections, the bypass will work. SSH also allows protocols that would otherwise be blocked by the firewall, say those for torrenting, to get past the wall by “wrapping” themselves in the skin of a protocol that the firewall does allow. So whether you’re a cubicle monkey, file pirate, or just don’t want The Man getting all grabby with your personal data, virtual private networks are the best means of securing traffic short of copying it to a flash drive and driving there yourself.